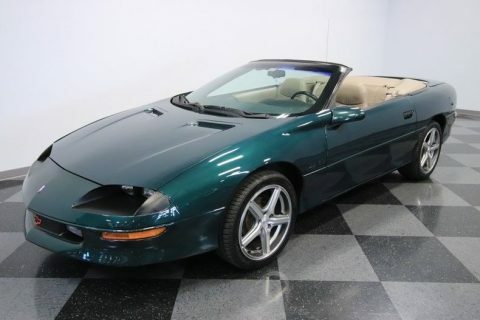 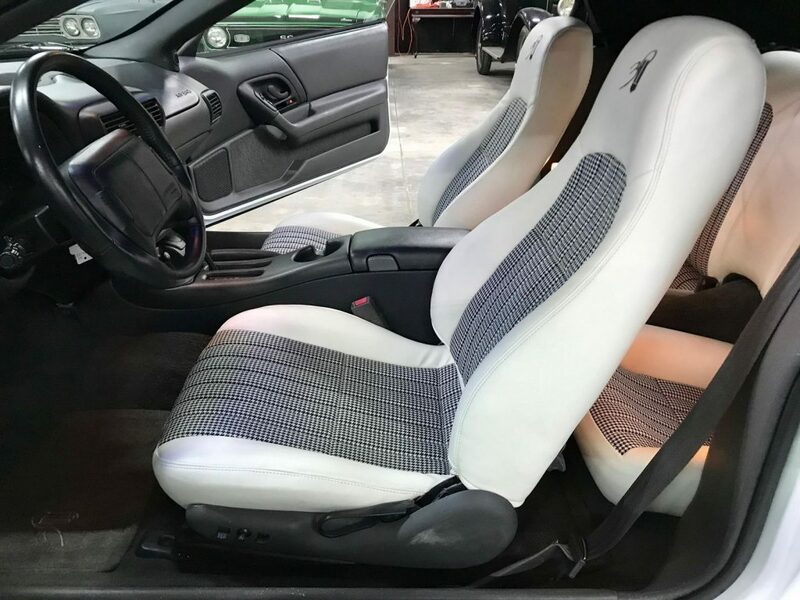 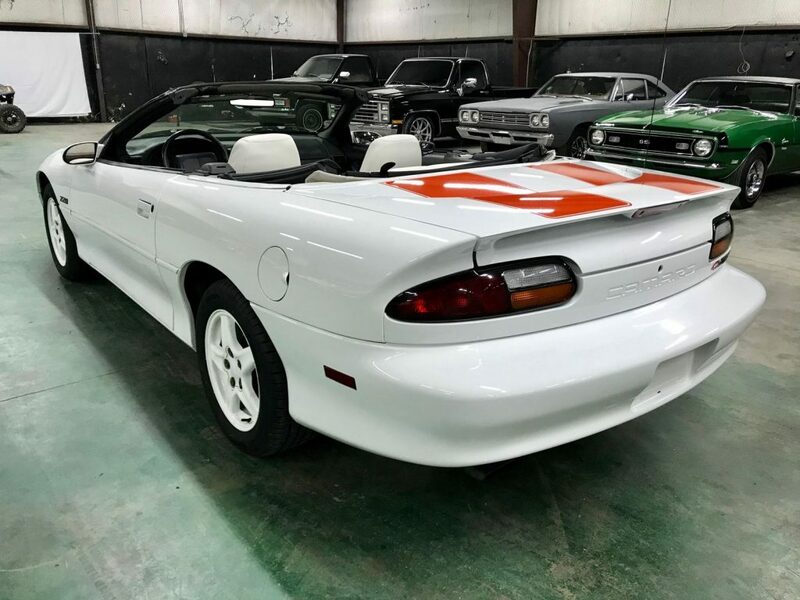 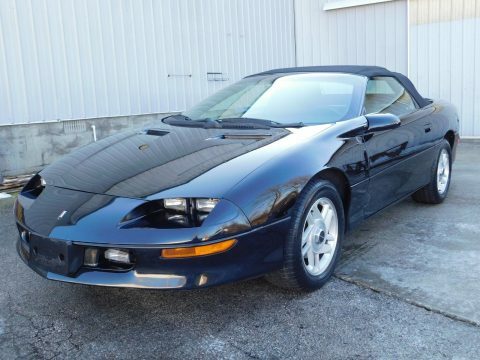 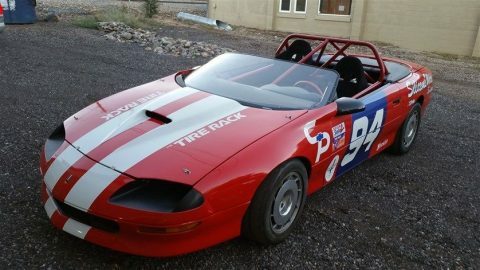 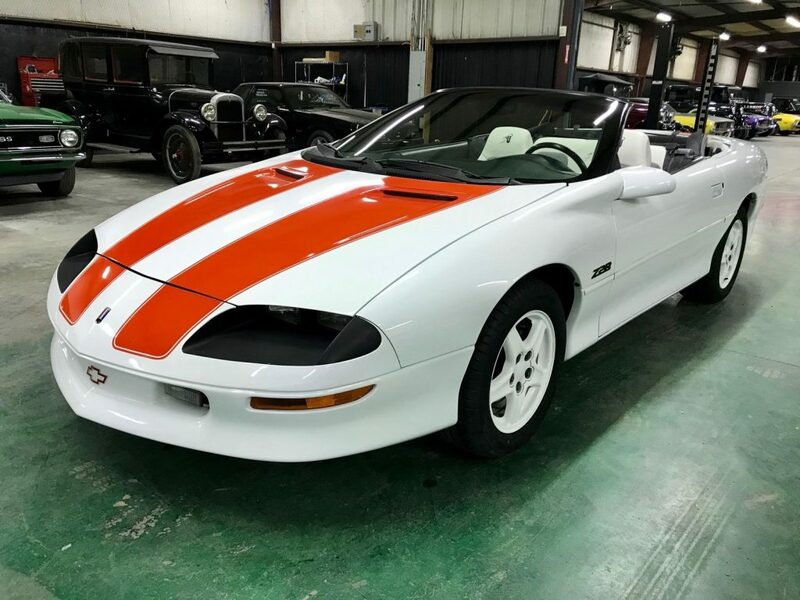 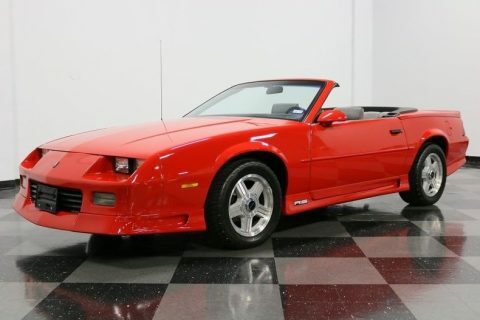 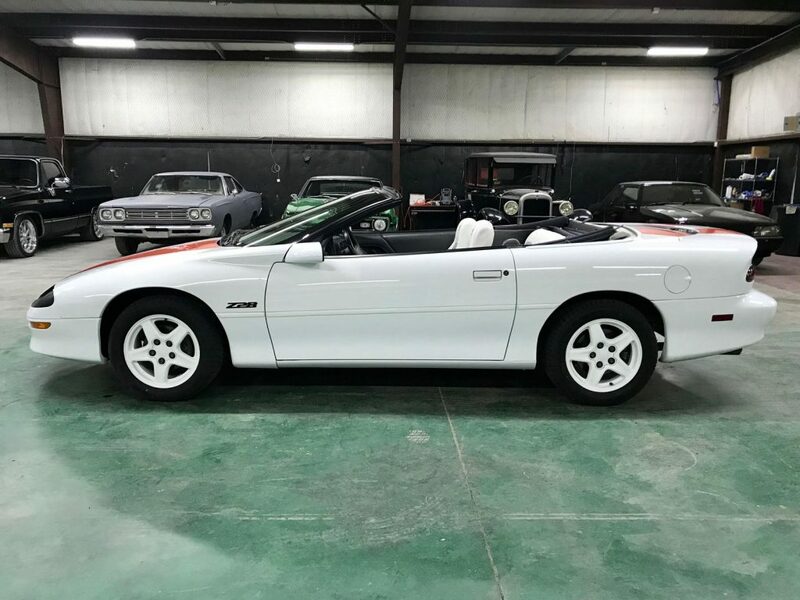 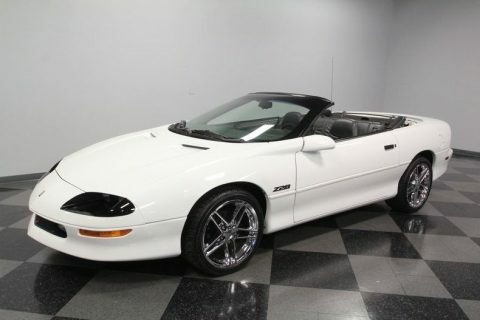 1997 Chevrolet Camaro Convertible. 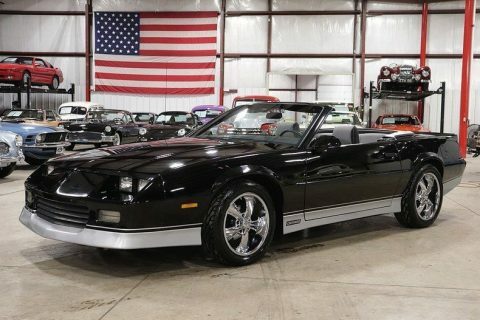 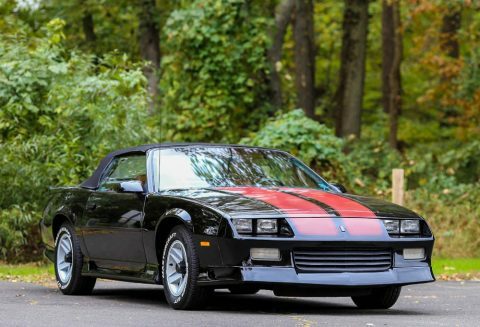 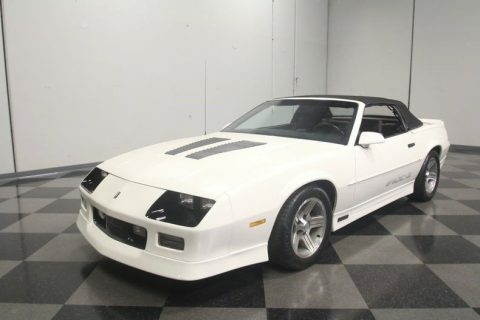 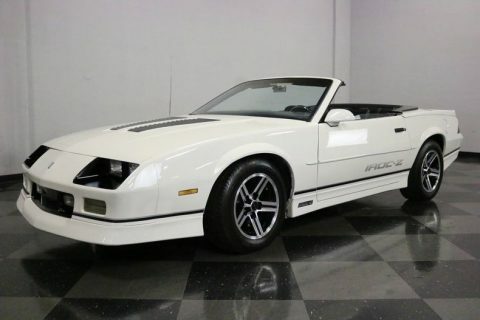 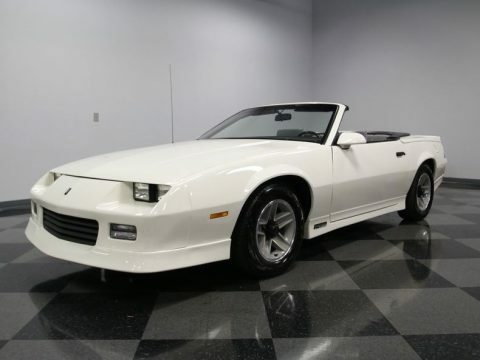 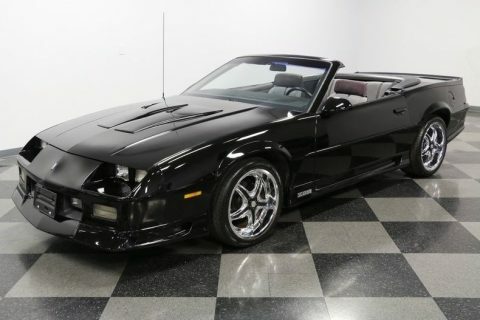 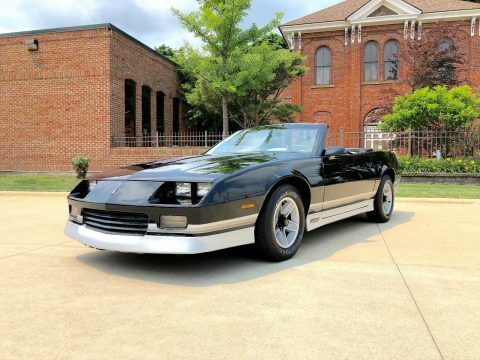 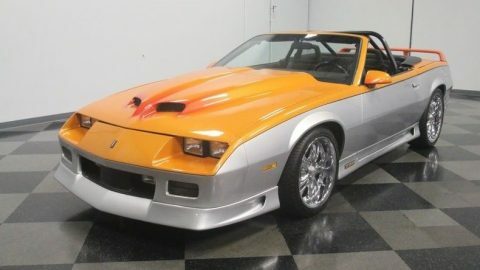 Z28 with 30th Anniversary package. 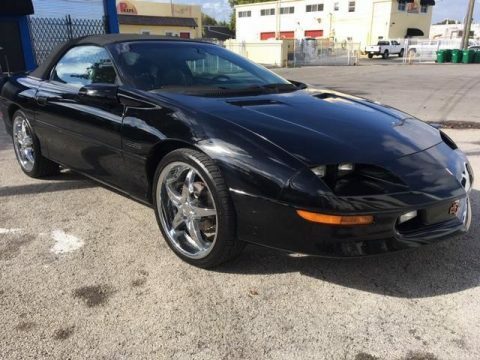 5.7 liter LT1 V8 / automatic transmission with overdrive / 3.23 ratio limited-slip differential. 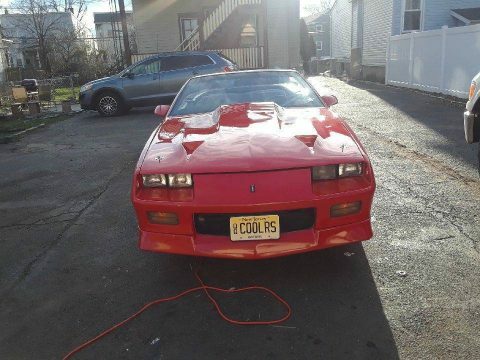 Runs and drives excellent. 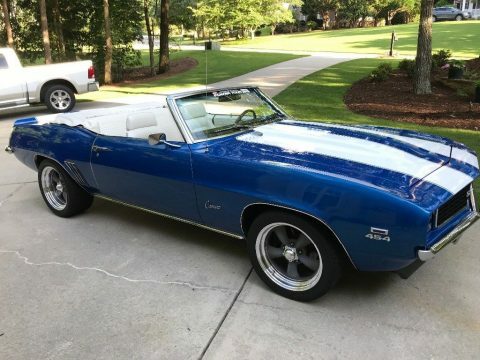 Stops and steers great. 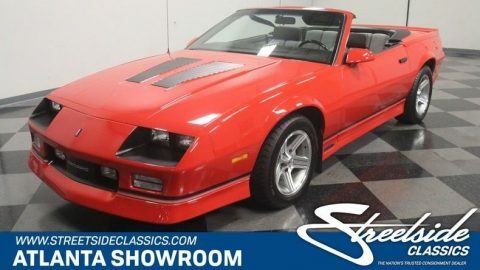 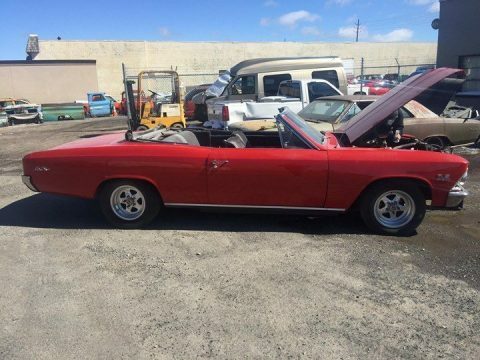 Power steering, power four wheel disc brakes, cold air conditioning, power windows, power door locks, power top, power drivers seat, cruise control, remote keyless entry.